We’re pleased to reveal the next book in our series of guides for your contracting and consulting business. Day to Day Management of Your Company is the second book in our series “Starting and Running a Successful Limited Company”. It’s specially designed to simplify the time consuming daily admin tasks related to managing your small business. We’ll show you how to equip your company for success with essential kit and online tools for efficient record keeping, expenses management and communication. As you read you’ll also discover hints and tips on setting up your payroll and paying yourself, invoicing clients and dealing with late payments. 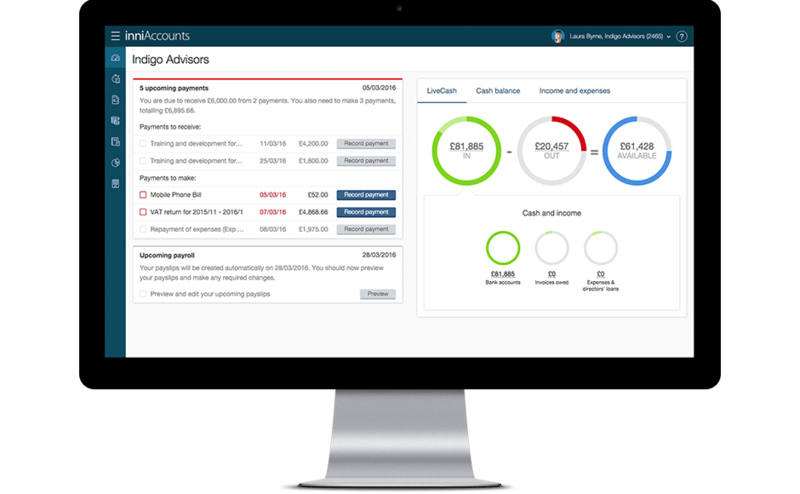 We know how time consuming managing your business finances could be. That’s why we’ve condensed years of contracting and consulting experience into a simple guide for your limited company. We’ve also added handy checklist with reminders for deadlines relevant to your company and actions to take before it’s too late. You can download your free copy below or download it directly from Amazon or iTunes. We suspect your contracting and consulting colleagues will like it too, so why not share your insights and show them how to optimise their business? Thank you for the free ebook – we don’t get much for free nowadays, so thank you!